Holds a degree in Economics and has been a Chartered Accountant and auditor since 1995. Associate Chartered Accountant (ACA) in England and Wales. 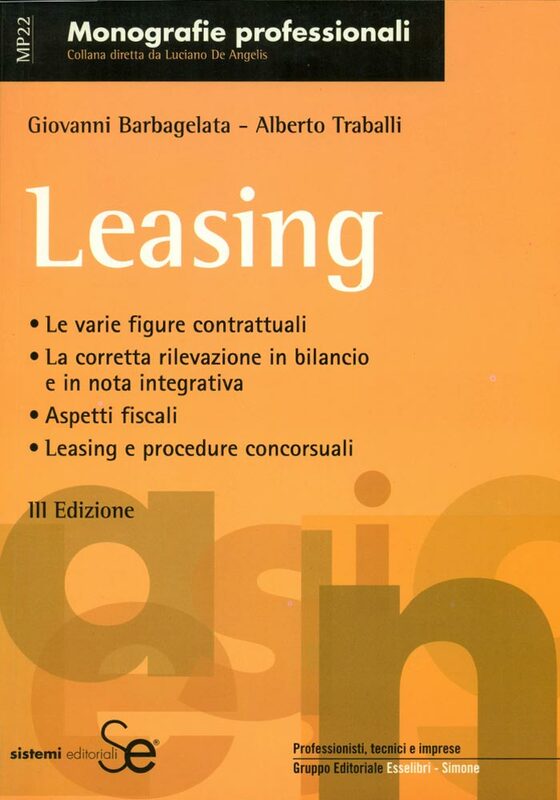 Completed a Certi Master’s Degree in Tax Law at the Bocconi University in Milan in 2001/2002. 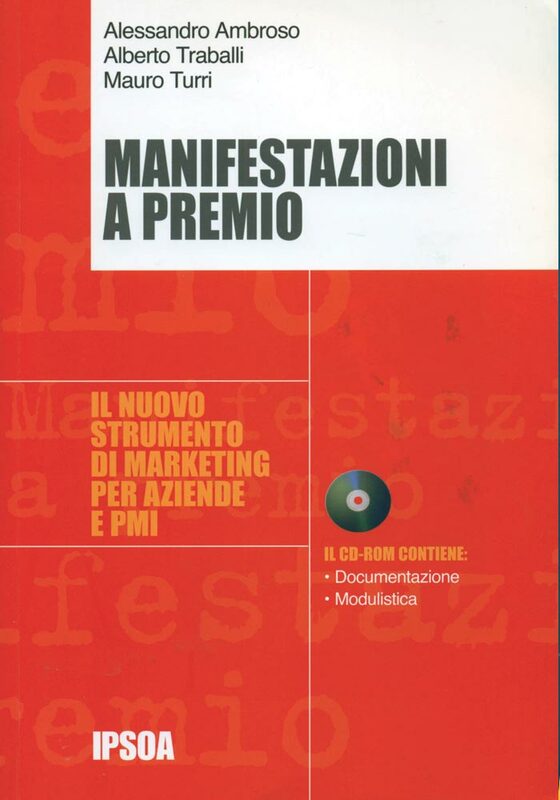 Completed a Master’s Degree in Auditing and Control at the University of Pisa in 2002/2003. 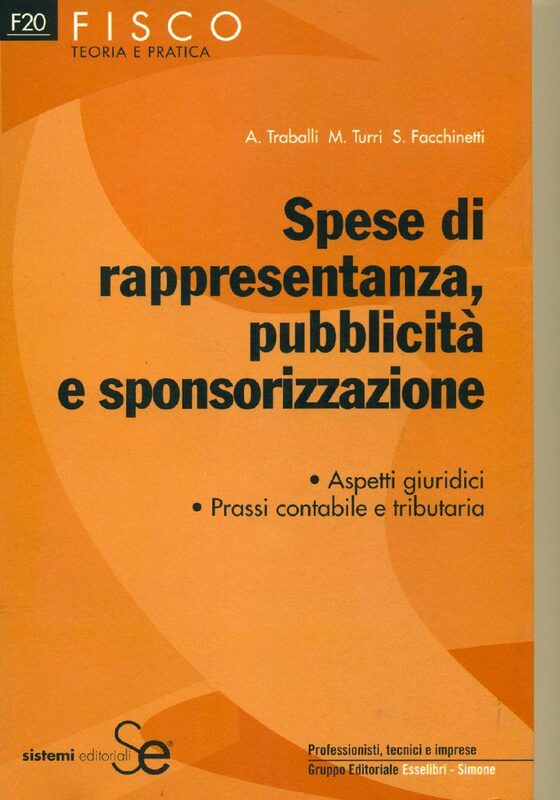 Specialised in international law by completing the Ipsoa Master’s Degree in International Tax Law in 2003/2004 run by Prof. Maisto, attending the Trust module run by Prof. Lupoi. In 2009/2010, attended the LL.M degree course in International Tax Law in English at the prestigious University of Vienna. Member of STEP – Society of Trust and Estate Practitioners. Extensive experience acquired in tax matters since 1992 working for renowned tax accounting firms with international standing, as well as for listed multinational firms as a tax manager. 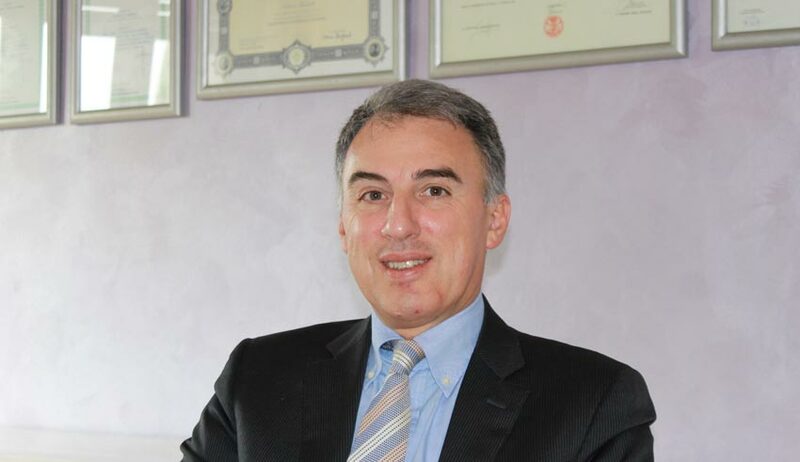 Tax expert in mergers, acquisitions and corporate restructuring thanks to experience acquired in corporate consultancy firms belonging to international networks. Specialised in international tax law for corporations and natural persons. 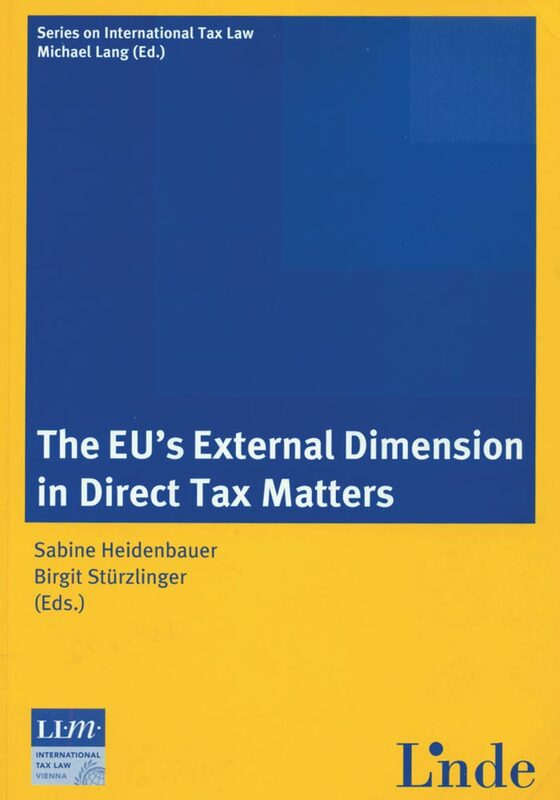 published in the book “The EU’s External Dimension in Direct Tax Matters” – Prof. Lang. 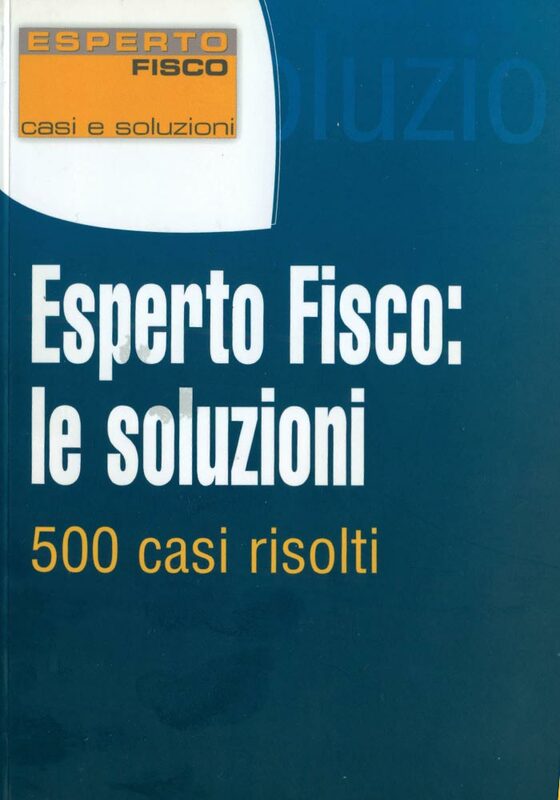 Collaboration as a Tax Expert with publications “Italia Oggi”, “Pratica Fiscale” by Ipsoa Editori, “La settimana fiscale” by Il Sole24ore. Speaker at training courses on accounting and tax matters. Adjunct faculty for the tax module of the Master’s Degree in Sports Law at the E-campus University of Novedrate.